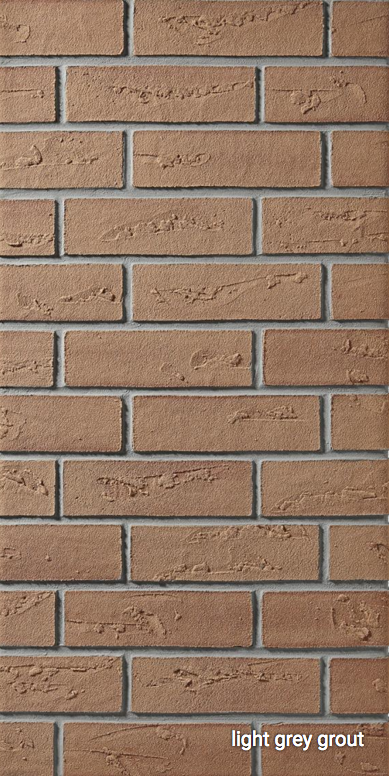 Undistinguishable from 'real' brickwork once laid, click the images below to view this facing in three different mortar finishes which each change the colour density of the overall look of the facing. Enquire about ARKPRO finished in this or any other lightweight brick finish by calling us on 0330 3211627 (local rate) Monday to Friday 9am until 6pm, email us, or use the form below to request a call back. Other sizes available on request, please ask.